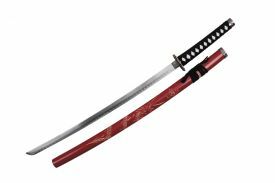 Neptune Trading - Wholesale Knives and Swords at the Cheapest Price! 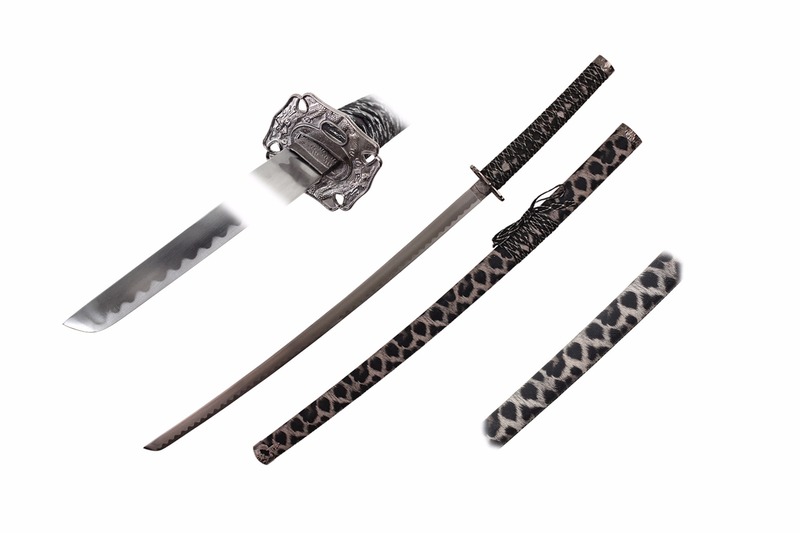 Premium Katanas - Swords Neptune Trading- Wholesale Knives and Swords at the Cheapest Price! 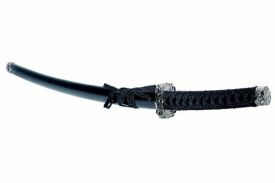 41" Black Katana, Carbon Steel Blade, Square Dragon Tsuba & Includes Saya. 40" Dragon Katana, Carbon Steel Blade, Square Dragon Tsuba. Includes Saya. 40" Dragon Katana, Carbon Steel Blade, Square Dragon Tsuba, Includes Blue Saya. 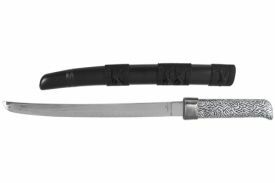 40" Dragon Katana, Carbon Steel, Square Dragon Tsuba. 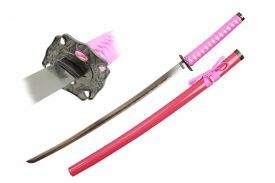 Includes Pink Saya. 40" Dragon Katana, Carbon Steel Blade, Square Dragon Tsuba. 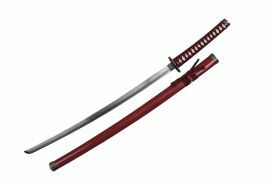 Includes Red Saya. 41" Blue Katana, Carbon Steel Blade, Square Dragon Tsuba & Includes Blue Saya. 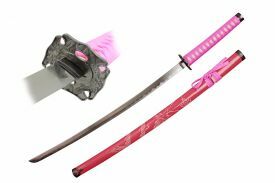 41" Pink Katana, Carbon Steel Blade, Square Dragon Tsuba & Includes Pink Saya.